Fortresses, churches, monasteries, beautiful cities and towns with rich history and culture… These are just a few of many reasons why you should choose Bulgaria for your next holidays. And once you are here, be prepared for the following Places to visit in Bulgaria. The city of Sofia is not only the capital of Bulgaria, it is also the largest city in the country. The city is situated in the foothills of Mount Vitosha. Its history dates back to the Bronze Age. A number of prehistoric sites have been uncovered all over the city. 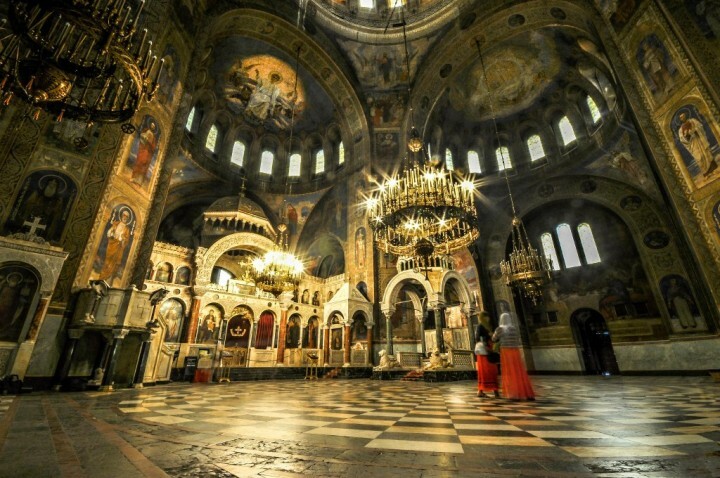 The main attraction here is undoubtedly Alexander Nevsky Cathedral followed then by Ivan Vazov National Theater or The Rotunda of St George, among others. 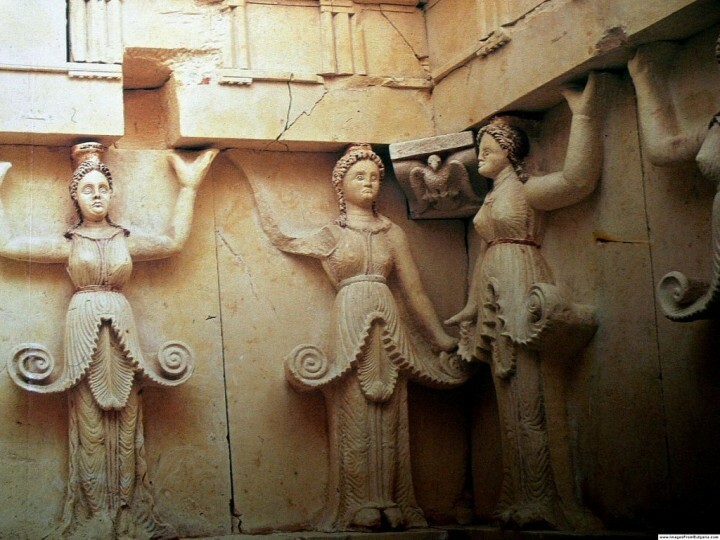 Thracian Tomb of Sveshtari is a Getic tomb and another amazing UNESCO Site in Bulgaria which history dates back to the 3rd century BC. 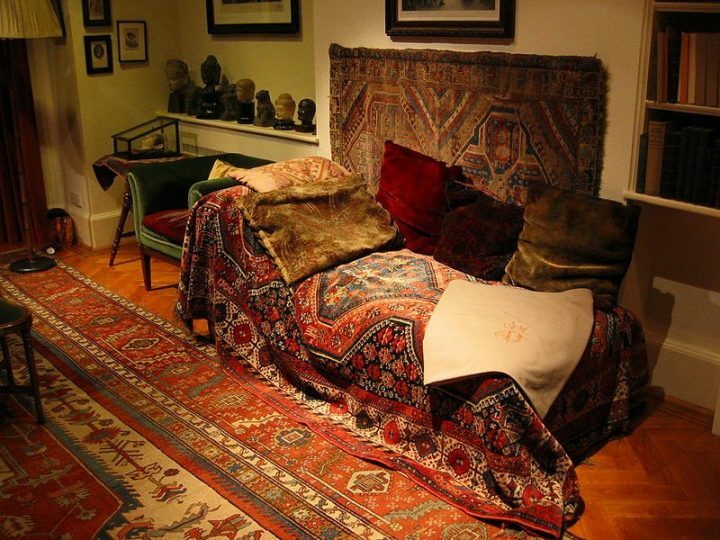 It has been discovered relatively recently, back in 1982 in a mound, in the northern part of the country. 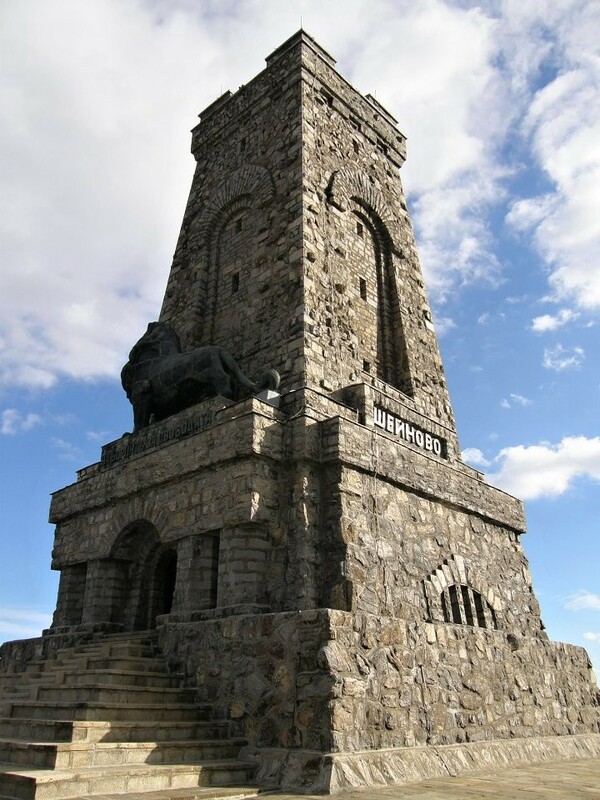 Shipka Memorial was built back in 1934 for the purpose to commemorate the soldiers who died in Russo-Turkish War, in a Battle of Shipka Pass. You can find it right in the middle of the country within the Balkan mountain range. 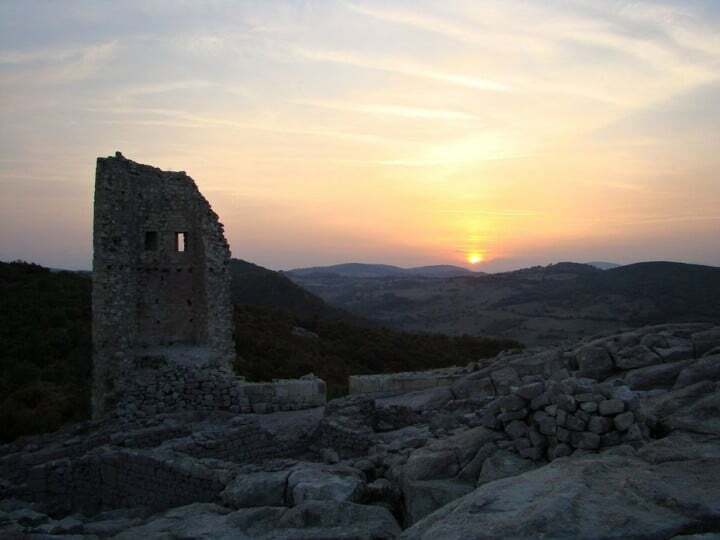 Perperikon is an ancient city boasting several ancient buildings that have been excavated since the year of 2000. It is situated in the southern part of the country. 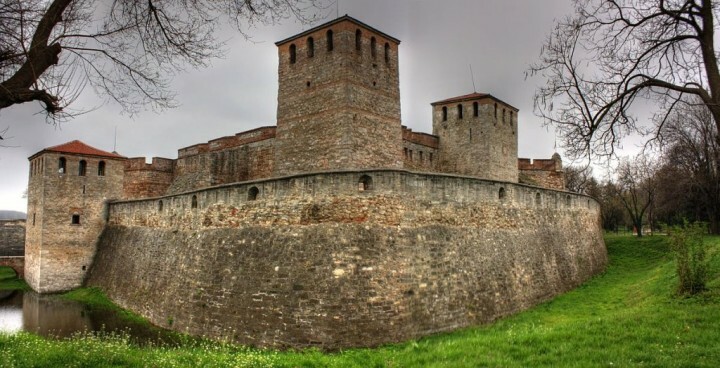 Medieval fortress known in Bulgaria as Baba Vida is the only medieval castle that has been preserved in Bulgaria up to these days. 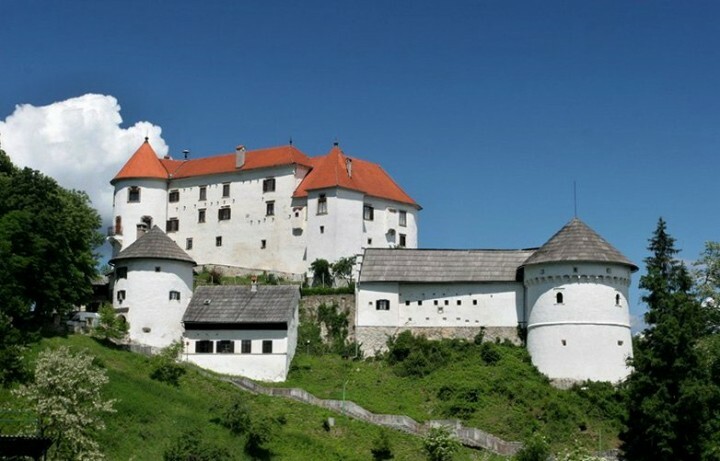 Since it has been built back in the 10th century, the fortress survived several hard wars, battles and fights. 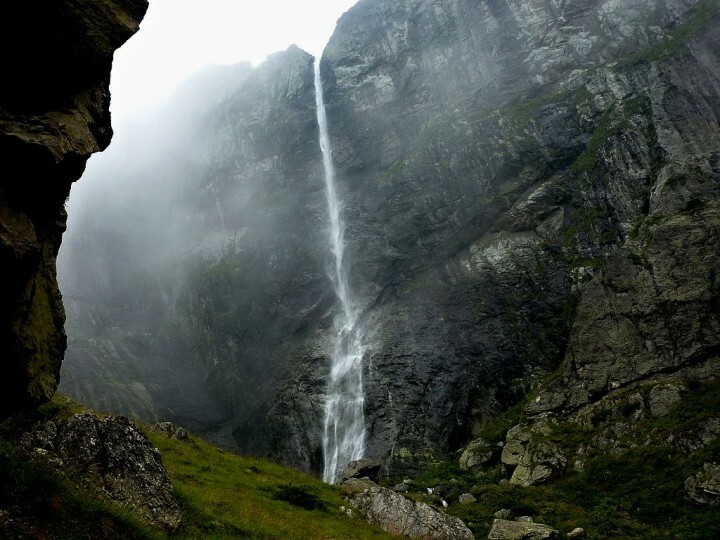 There are many amazing waterfalls in Bulgaria, however, the highest one is that of Raysko Praskalo. It is protected by Central Balkan National Park which is situated in the middle of Bulgaria. You can get here from the town of Kalofer following a hiking trail which takes about 4 to 5 hours. 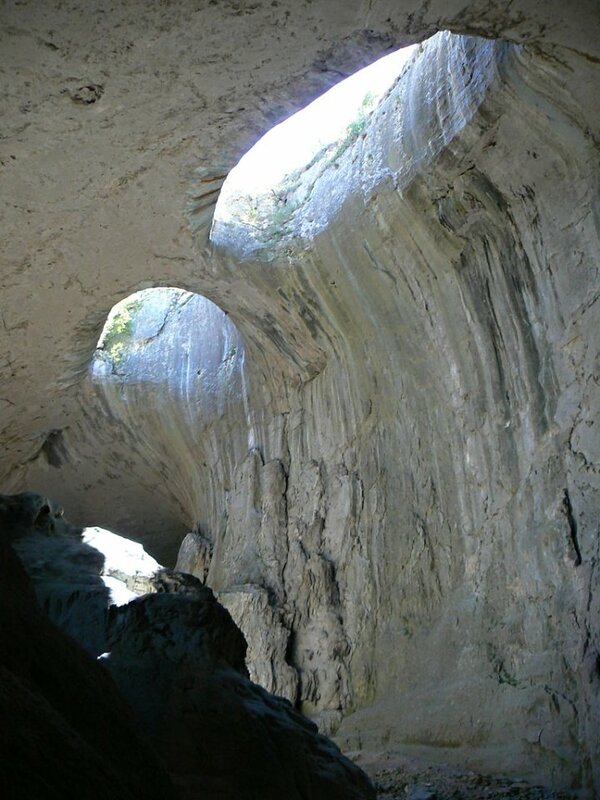 If you have seen The Expendables 2 movie starred with all old action heroes then you have already seen Devetashka cave. 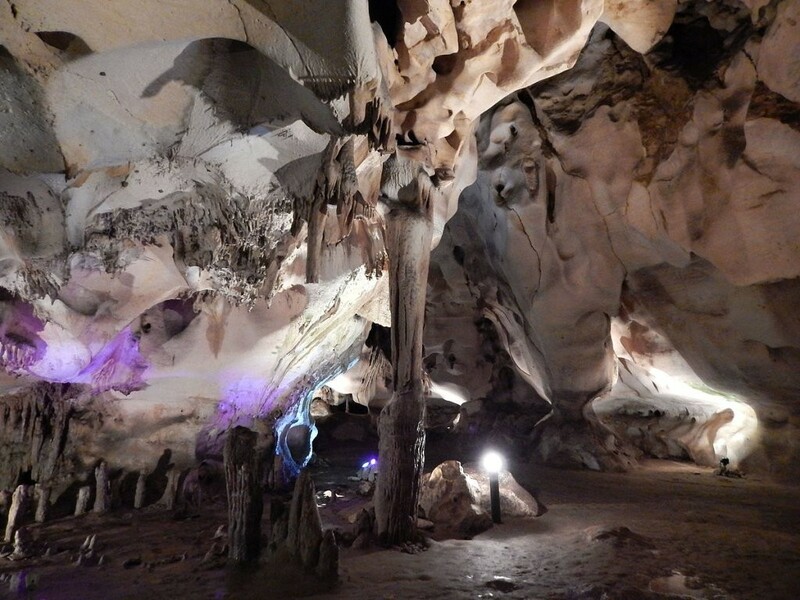 It is here where some scenes from that movie were set, but this is not the reason why this cave is on this list. It is the really huge natural creation and a home to around 30,000 bats. 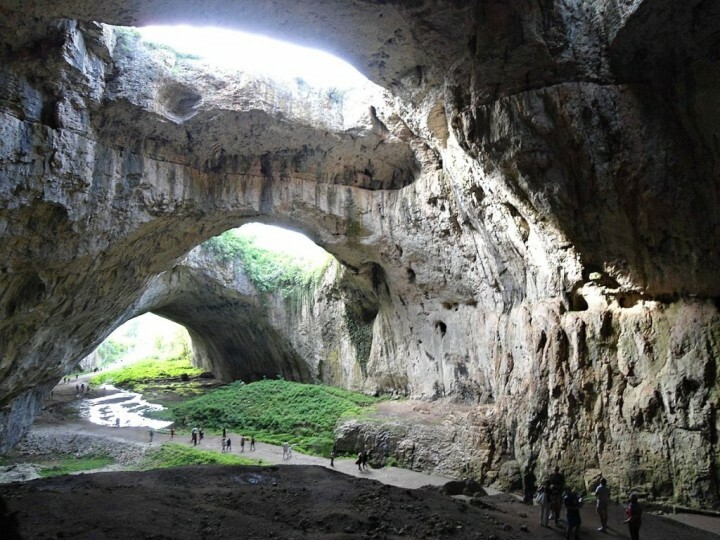 One of the most popular natural attractions in Bulgaria is also Devil’s Throat Cave. It is situated in the south of the country, at the borders with Greece. Well hidden in the Rhodope Mountains, the cave is a branch of the Trigrad Gorge, one of the most beautiful gorges in the area. Don’t worry if you are not. Just come to the town of Ardino to see this bridge without any hard effort. 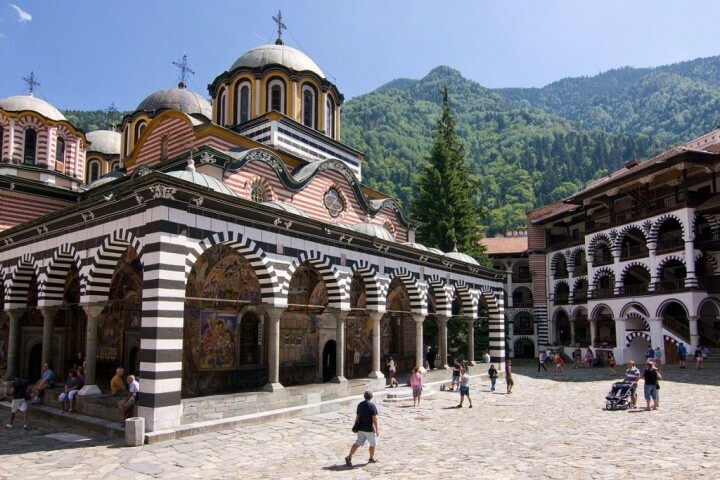 The most famous monastery in Bulgaria is none other than that of Rila Monastery. Its renowned architecture is playful, colorful, full of cute details and will amaze even those who are not very interested in religious buildings. You will see for example the first Bulgarian globe, rare icons, old weapons and shimmering valuables in the treasury. 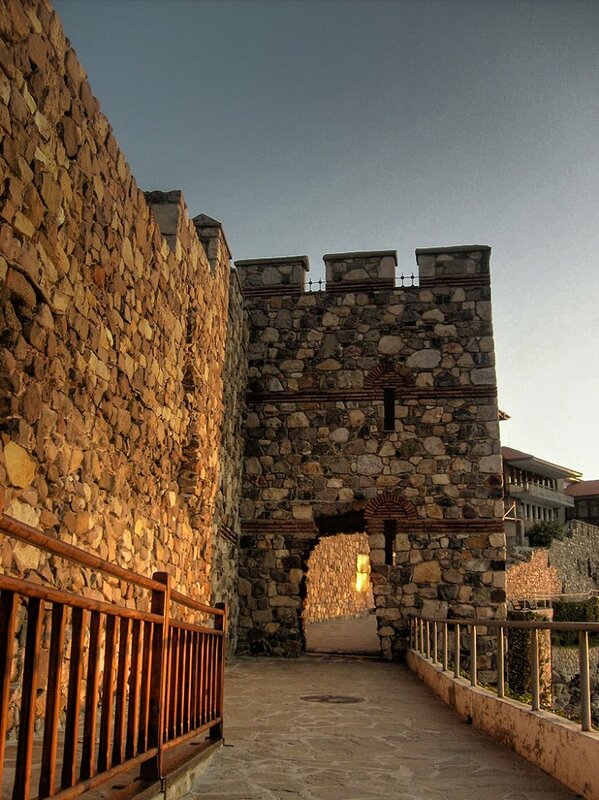 The large paved courtyard is surrounded by stone arcades, so you will feel like being in a castle. 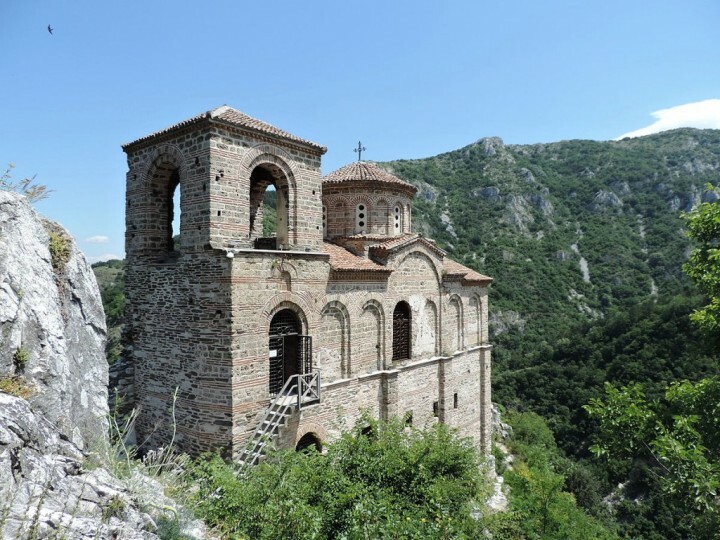 And the monastery is then surrounded by thick forests of Rila Mountains. Majority of the tourists are heading to Bulgaria mainly in summer to enjoy great Bulgaria holidays at the seaside resorts, but the country has a lot of sights that worth a visit as well. 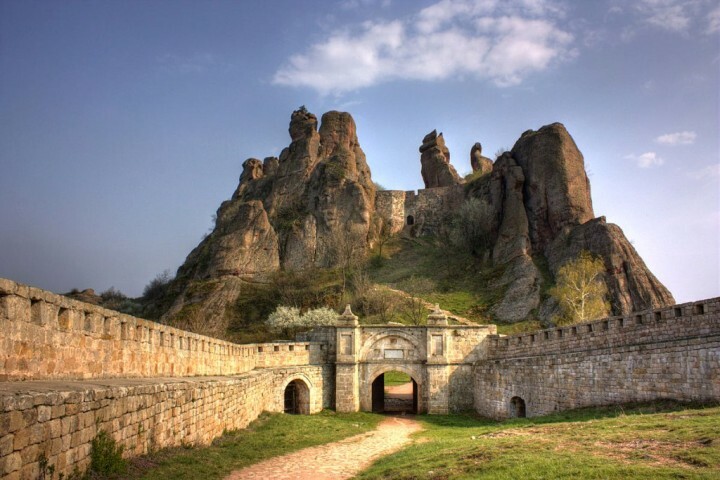 And one such must-see sight is an ancient Belogradchik Fortress. It is situated in the northwestern part of the country and was built during the times of Roman Empire. Asen’s Fortress was built on a high rock as a medieval fortress already in the 11th century. 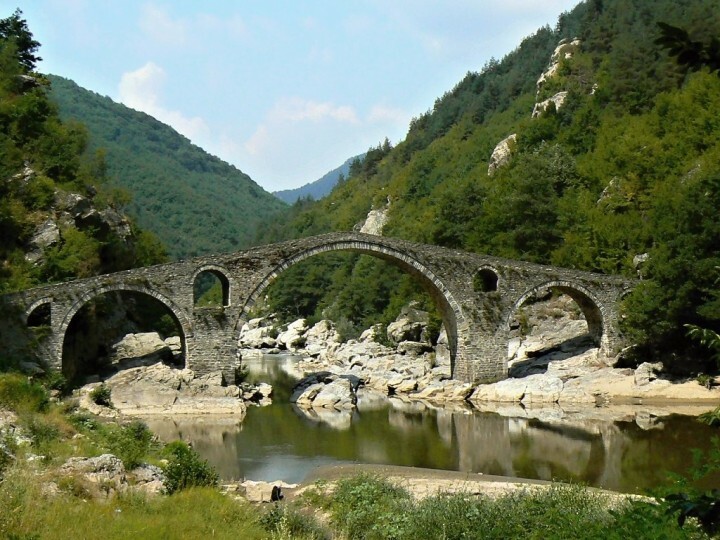 It can be found in the northern part of Rhodope Mountains and is the most popular attraction in the region of Asenovgrad. Bulgaria also boasts some of the finest palaces and one of the best examples is Euxinograd Palace. 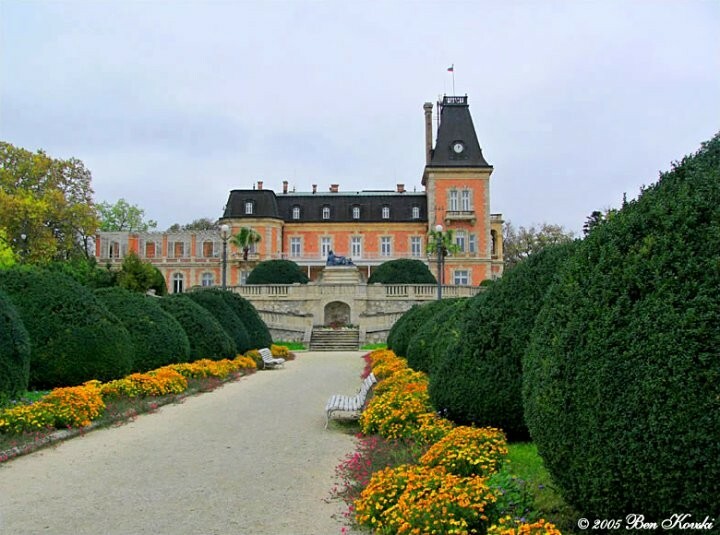 This royal summer palace was built in the 19th century at the Black Sea Coast, not far from Varna. It is featured with beautiful gardens and fountains that surround the palace. More than half of Bulgaria is covered by mountains and forests. The country boasts a total of 44 mountain ranges, the average altitude is 480 meters. 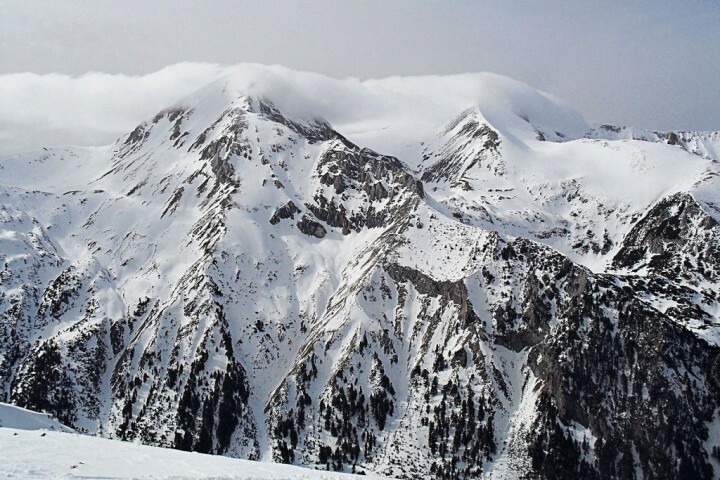 Perhaps the most impressive mountains are the Rila mountain with its highest peak of Musala. Reaching a height of 2925 meters, it is the highest peak not only in Bulgaria but throughout the Balkans. Although Rila Mountains are the most impressive and highest in the country, Pirin Mountains are considered the most beautiful ones. 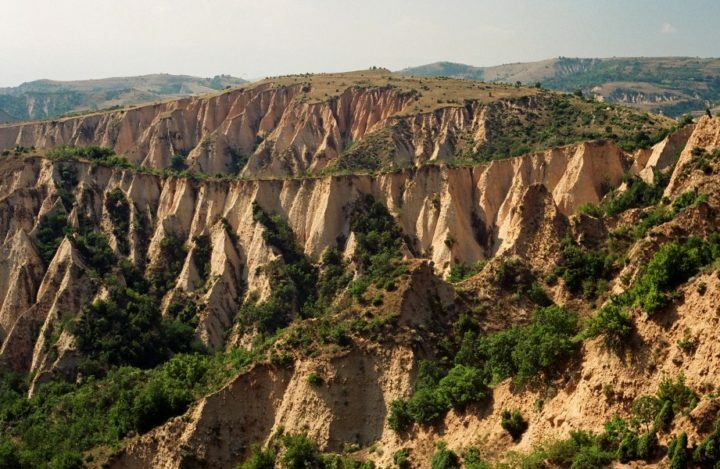 It is also one of only two natural places in Bulgaria that were inscribed on the UNESCO World Heritage List. They offer hundreds of lakes and canyons, countless beautiful peaks and an unlimited number of stunning views and scenery. 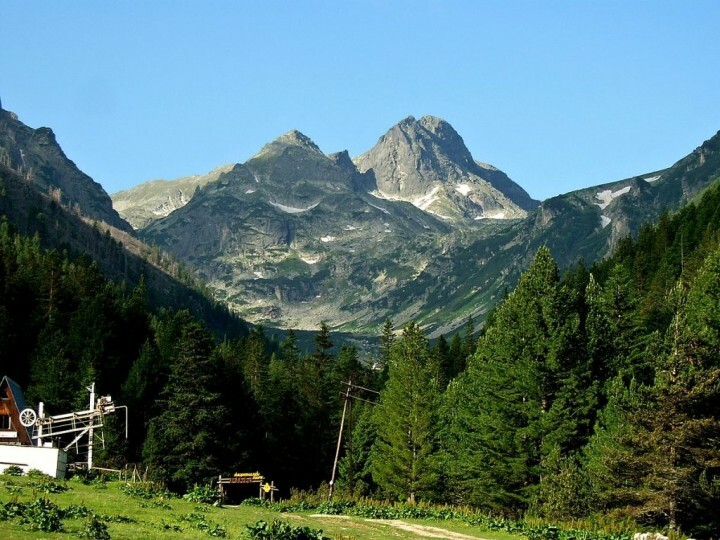 Pirin is very popular due to countless hiking opportunities. 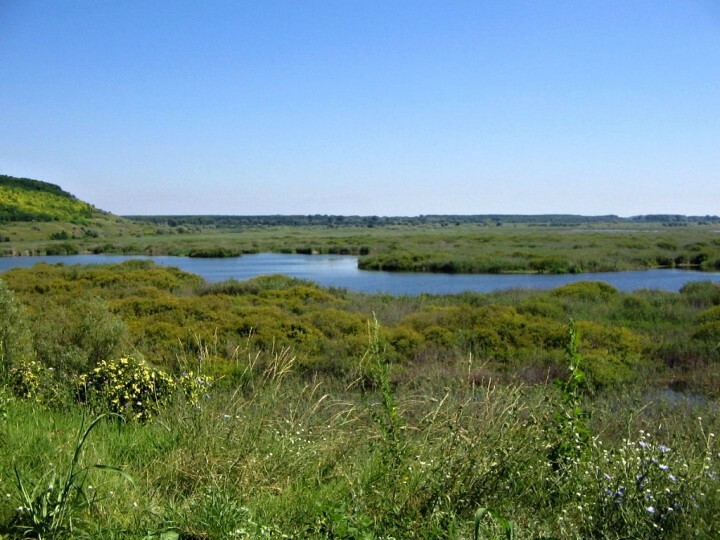 Srebarna Nature Reserve is an area of a freshwater lake and its surroundings which is adjacent to the Danube River. It covers an area of over 6 square kilometres and is home to almost 100 species of water birds, including some rare or endangered. Every winter is also a temporary home to about 80 other migrating species of birds. Among the most interesting species include Dalmatian pelican, great egret, night heron, heron pink, glossy ibis and Eurasian Spoonbill. Nature Reserve has been inscribed on UNESCO World Heritage List since 1983 as another one from only two UNESCO natural sites. On the right-hand tributary of the river Iskar you can find the largest karst cave of Bulgaria and possibly of Europe, called Prohodna. 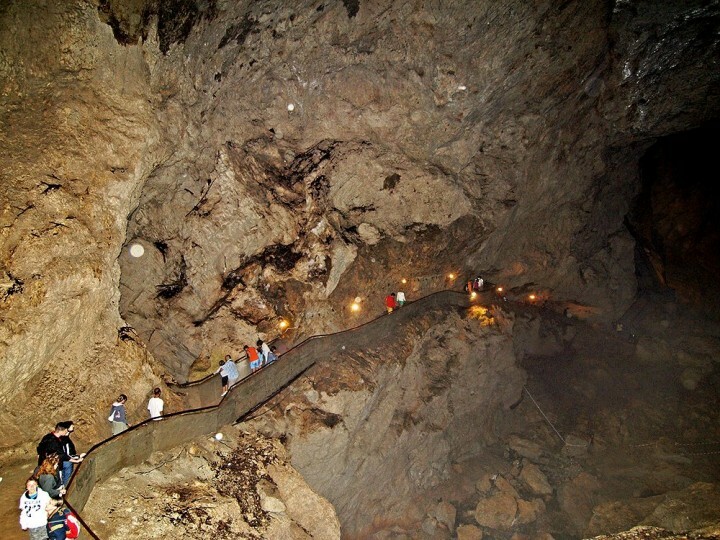 The height of the cave ranging from 29 meters to 43 meters and its length is 265 meters. Thanks to its smooth walls the interior looks like the Gothic cathedral. A surreal impression is further enhanced by two circular rock windows in the ceiling. It is amazing natural formation, which barely finds any competitor in Europe. Just north of the Bulgarian capital, Sofia, you can visit Ledenika cave which is considered the most beautiful cave in Bulgaria. In winter you can even see here ice creatures after which the cave was named. 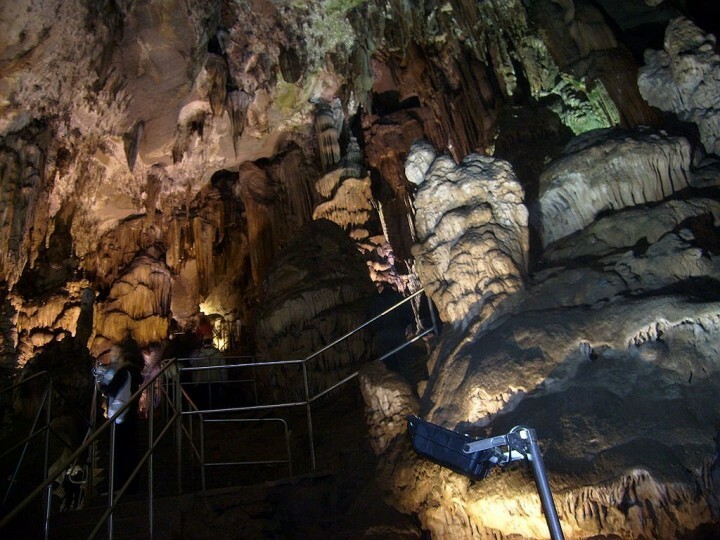 The cave is open all year round and the basic admission is 4,- Bulgarian Levs. 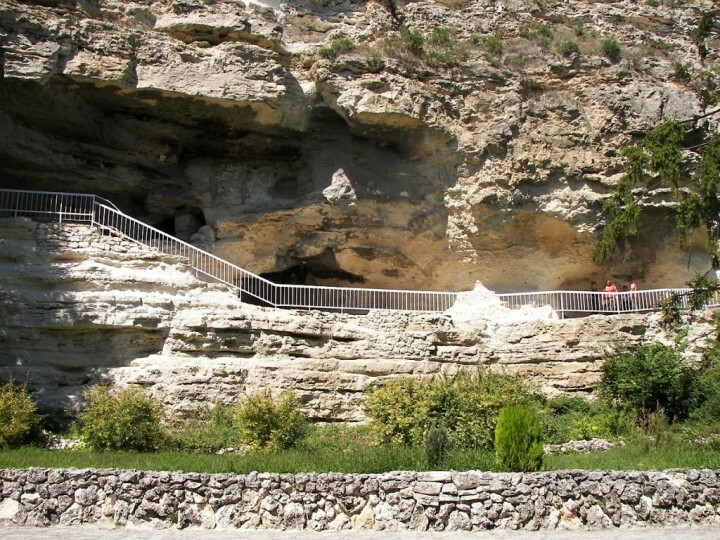 If you are spending your Bulgaria holidays at Golden Sands, then I have one great tip for a short trip to the nearby 4th-century cave monastery, which is known as Aladzha monastery. You will like how this monastery was established in the 25-m high karst cliff, as well as its mosaics, paintings, frescoes and the catacombs. The basic admission here is 5,- Levs. In the northern part of the country, not far from the borders with Romania and the city of Ruse you can find another great UNESCO World Heritage Site – Rock-hewn Churches of Ivanovo. 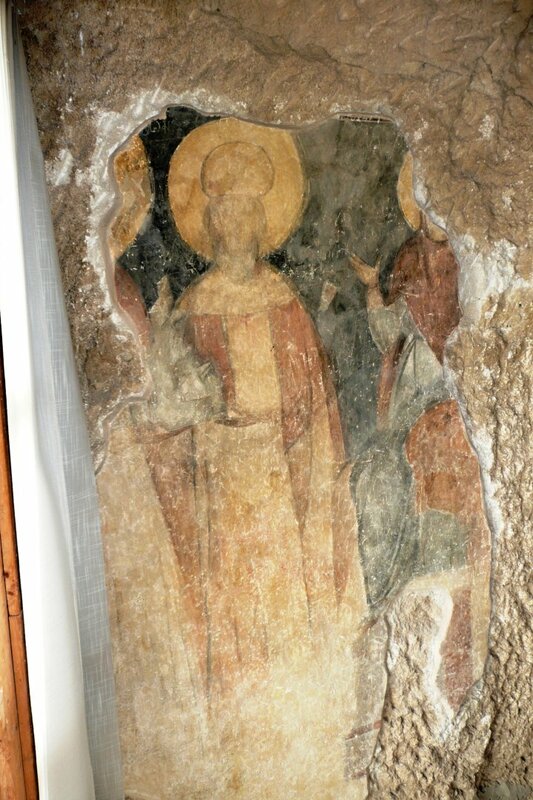 These monolithic churches, chapels and monasteries are carved into the rock and are worthwhile mainly for its well-preserved medieval frescoes. If you are still keen on visiting some more rock monasteries, then you will find Basarbovo monastery suitable for your next trip. 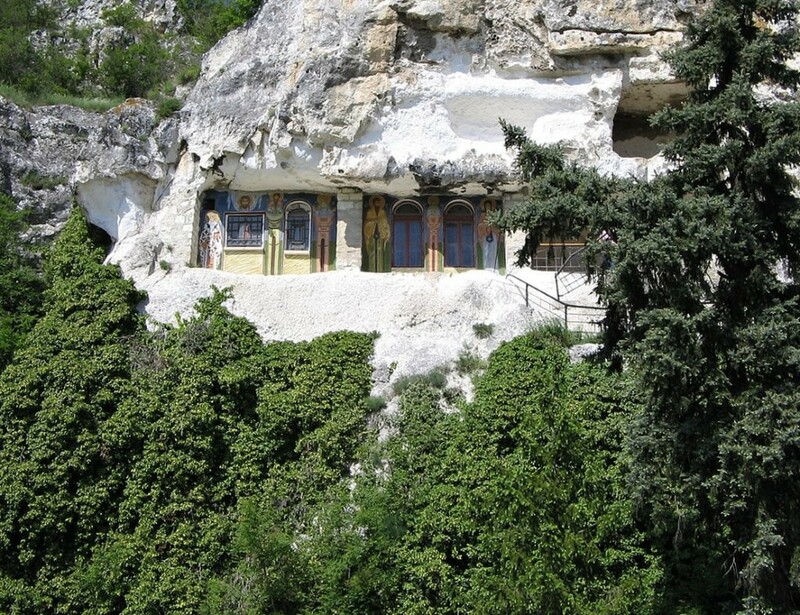 It is the only rock monastery in Bulgaria that is still active! Inhabited already in the Paleolithic Age, Orlova Chuka cave has been again discovered in the 20th century. Now it is accessible from early April till the end of September every day for a basic fee of BGN 6. During the winter it is home to several species of bats. 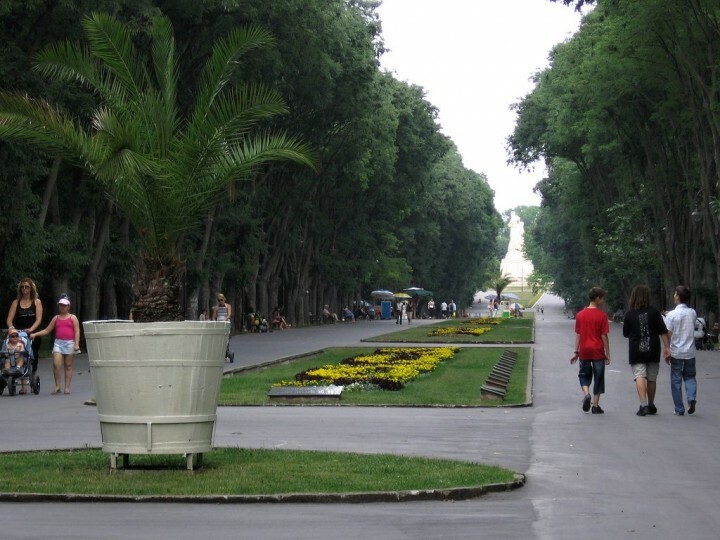 The city of Ruse is the fifth largest city in the country. It is situated along the banks of the Danube River in the northeastern part of Bulgaria. Directly across the river on the opposing banks is Giurgiu, Romania. While being 200 kilometres away from the coastlines of the Black Sea, Ruse is still none the less a popular tourist destination as a result of its rich cultural history. 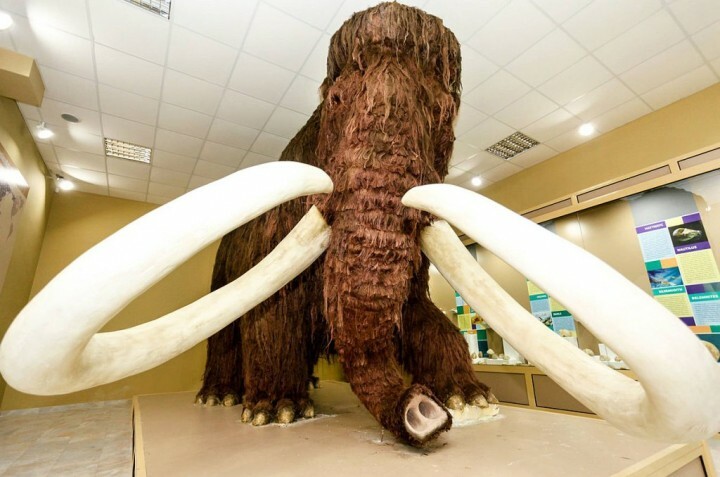 In its Eco Museum & Aquarium, you can meet Mammoth and other amazing animals. 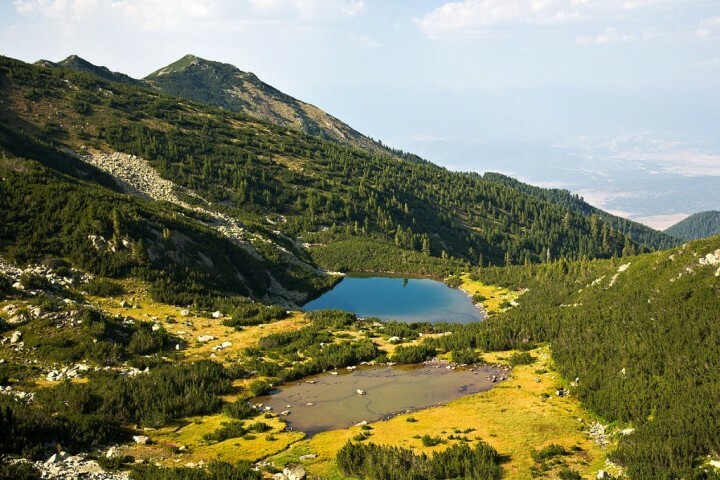 In the foothills of the Pirin Mountain range, one will find the ski resort town of Bansko. While known today for the freshly powdered slopes above the city, the area dates back to the prehistoric days. Some of the oldest sites just outside of town have been dated back to 100 B.C. 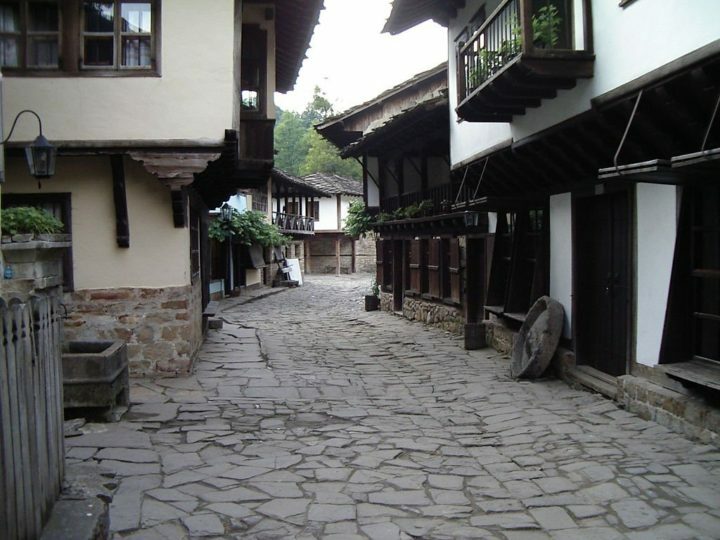 The rich history of the city and region is what makes visiting Bansko more enjoyable. The city of Varna is one of the largest cities situated along the Black Sea coastline today. It is also the third largest city in the country with a third of a million residents. The city of Varna is known as the summer capital of Bulgaria and today much of the city’s industry is tourism related. There are many things to see and do in and around Varna, such as Sea Garden, Cathedral, Archaeological Museum, Dolphinarium and a lot more than help you to enjoy Bulgaria holidays all day and night long. 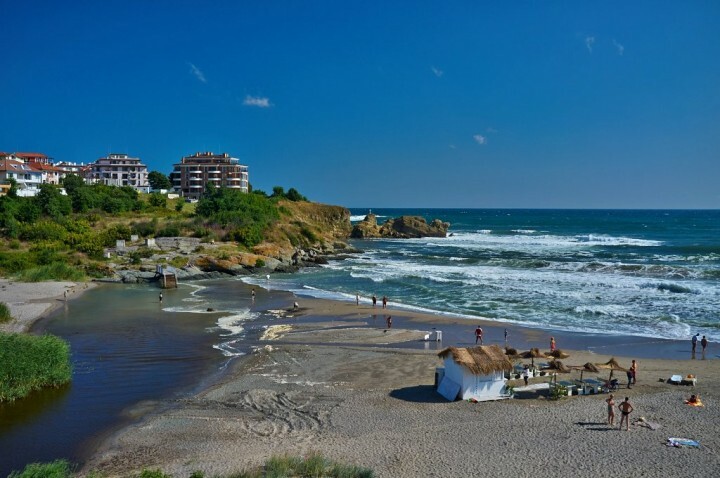 The seaside resort village of Golden Sands can be found along the Black Sea coastline. It is close to the national park which shares its name and is only 17 kilometres away from Varna. It is one of the more popular tourist destination hot spots in the area; attracting thousands of visitors every year from all over Europe. Find more great photos and information about Golden Sands in this facebook page: Golden Sands. Just south of Burgas along the Black Sea coastline, you will find the ancient city of Sozopol which is known today for the many resorts situated nearby as well as the annual Apollonia art and film festival. The festival occurs annually in the early part of September. Countless visitors from all over Europe make their way to Sozopol old town or to nearby Ravadinovo Castle every single year to enjoy their Bulgaria holidays. 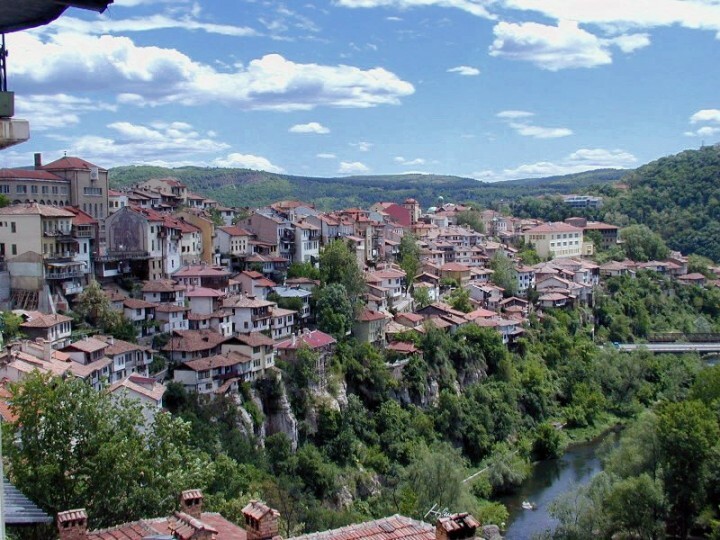 In the northern part of Bulgaria straddling atop three hills which are situated along the banks of the Yantra River, you will find the city of Veliko Tarnovo. Also known as the City of Tsars, Veliko Tarnovo is home to a number of palaces which have belonged to the Tsars of the past. Today the city is a popular tourist destination. 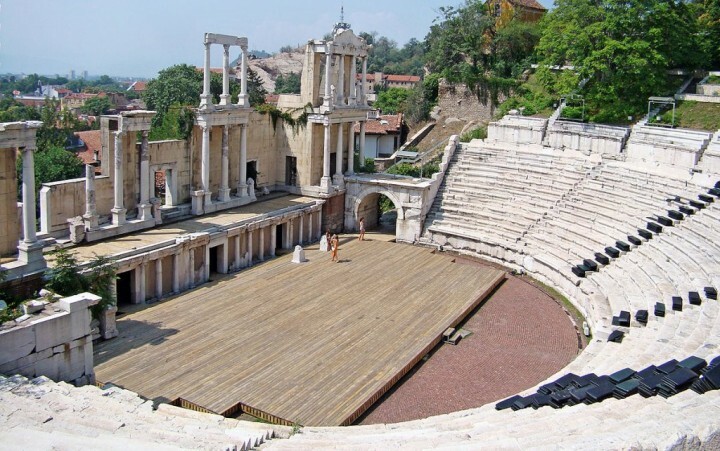 The second largest city in Bulgaria is none other than that of the city of seven hills, Plovdiv. There are about 350,000 residents that call this city home. The area has been inhabited since prehistoric times with a number of settlements dating back to 4000 B.C. having been unearthed just outside of town. 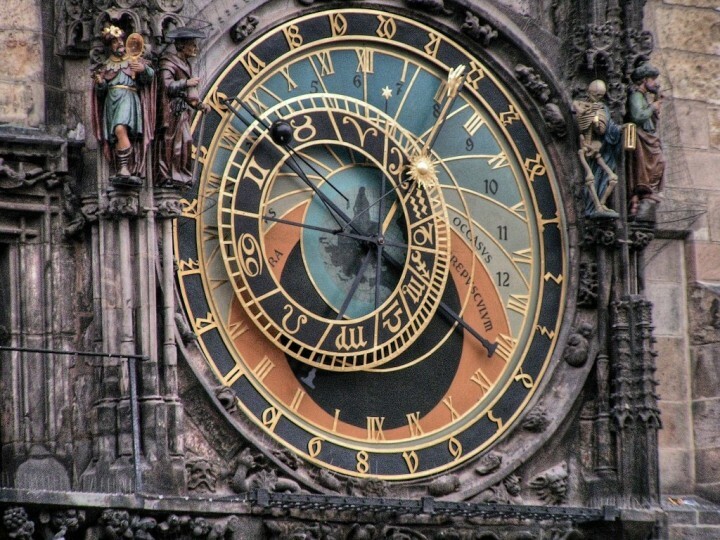 You must visit its old town with several ancient Roman ruins, monasteries, museums or galleries. The town of Nesebar is a popular tourist destination and home to a number of large and famous seaside resorts. Situated along the coastline of the Black Sea, Nesebar is commonly referred to as the pearl of the Black Sea because it is home to one of the finest beaches in the region. You will find lots of beautiful churches in Nesebar which is why it is sometimes referred to as the town with the highest number of churches per capita. 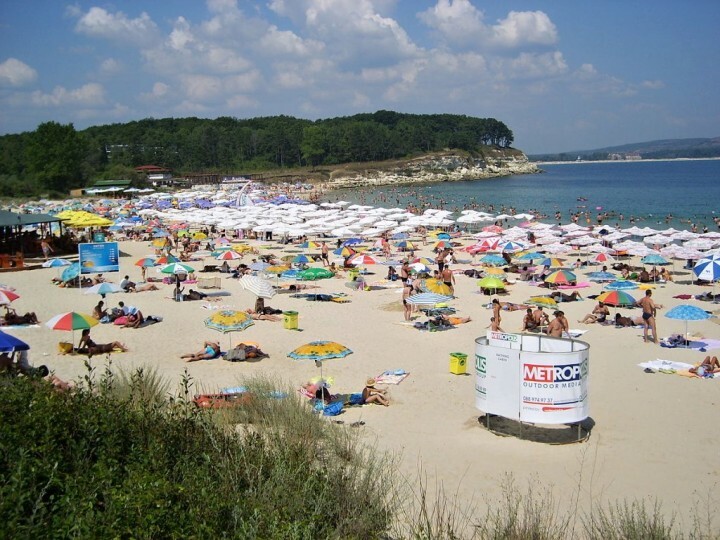 Located along the coast of the Black Sea, one will find the resort known simply as Sunny Beach. This large resort town can be found only 35 kilometres north of Burgas and offers more than 200 hotels offering over 300,000 beds. There are more than 130 restaurants in Sunny Beach as well as a number of bars clubs and discos too. Luna parks, aqua parks and other attractions will make your Bulgaria holidays even more adventurous and funny. Albena boasts up to a hundred meters wide beach, shallow sea and pyramid hotels standing on the beach. Here you will also find carefully prepared foliage and a horse riding centre, which is one of the best in Bulgaria. Furthermore, your Bulgaria holidays will become more interesting here with plenty of sailing and windsurfing schools. Albena is first class holiday resort and is, therefore, more expensive than other resorts in the country. Located in the Sofia Province, and situated along the northernmost slopes of Mount Rila, you will find the popular winter resort town of Borovets. While originally the area was established as a royal hunting ground, today it is home to a number of hotels, restaurants, bars and clubs. It has also played host to the World Cup Alpine Skiing on a number of occasions. 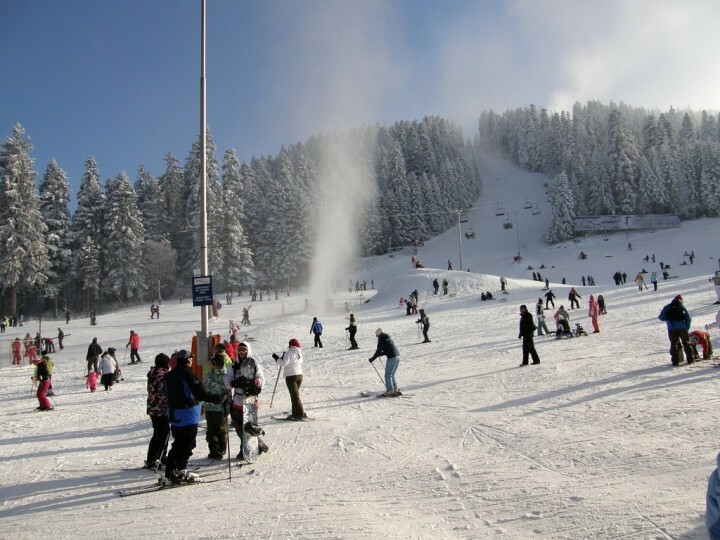 It is one of the best Ski and Snowboard Resorts in Bulgaria. The city of Pamporovo is located in the southernmost portion of Bulgaria and is situated in the Rhodope Mountains. Pamporovo is a popular ski resort town and has many fine hotels and resorts. It is also a popular summer destination as well as a number of eco-tourists make their way to the city every single year. The city of Balchik is situated along the coast of the Black Sea and is a well-known resort town. 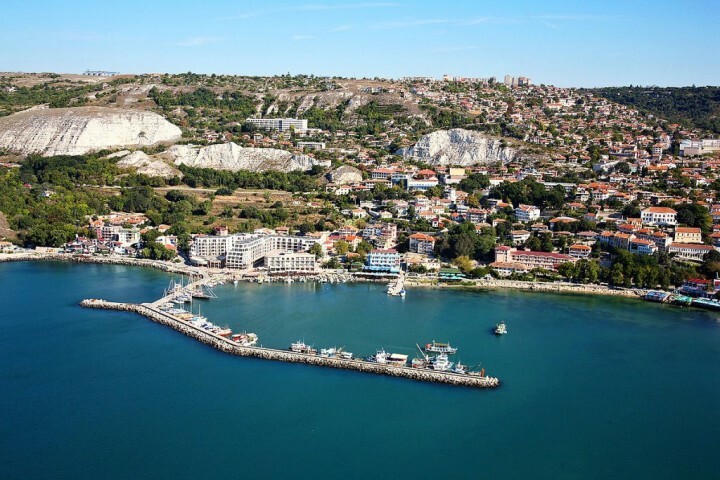 The town is only 42 kilometres from Varna and every year thousands of visitors from all over Europe make their way to Balchik to have quiet and relaxing Bulgaria holidays under the sun. The city is also well known as the home of many fine Bulgarian painters. Do not forget to visit Palace and Botanical Gardens here. When it comes to a vacation along the coast of the Black Sea, many people choose Primorsko for their Bulgaria holidays. 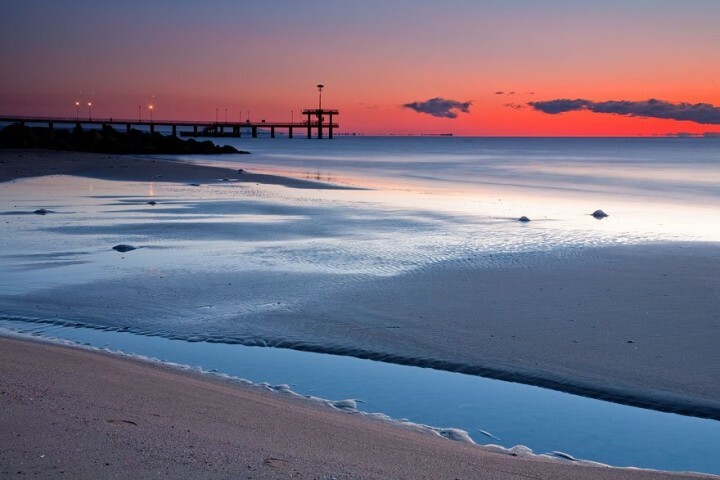 This popular resort town is only 52 kilometres from Burgas and features one of the finest stretches of beach in the area. Many artefacts have been unearthed around the town in recent years which date back to the Bronze Age. The second largest city in Black Sea Coast is none other than that of Burgas. 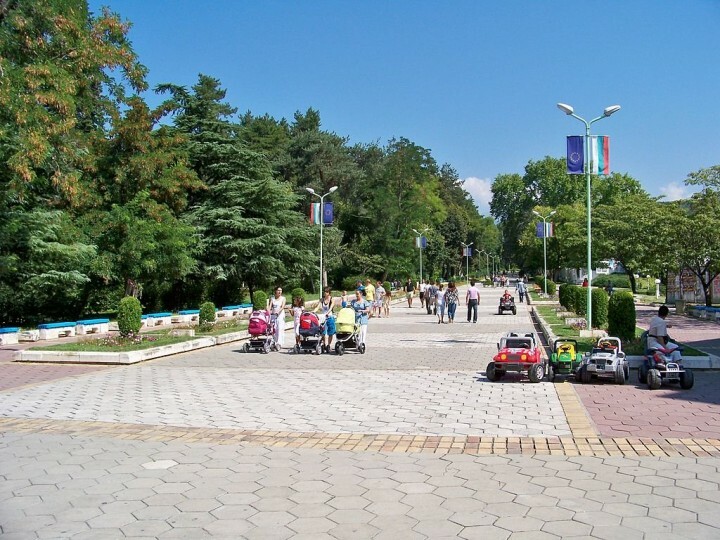 With just over two hundred thousand residents, Burgas has grown to become a popular tourist hot spot in the country. The city is surrounded by a number of lakes and even has a stretch of beach along the Black Sea. The city’s port is considered to be the largest in the country. The town of Kiten has quickly grown to become a very popular resort town located along the Black Sea. It is located at the mouth of Kiten River and as result, has two wonderful beaches; one on either side of the river. The town of Sandanski is known as a popular destination in Bulgaria. 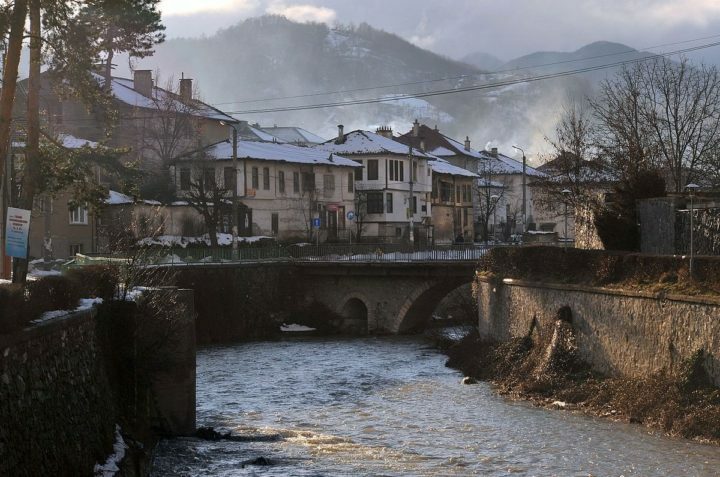 The town itself is situated in the foothills of Pirin Mountain, along with the banks of the Sandanska Bistritsa River in the south-western part of the country. The town is well known for its natural mineral water springs which can be found throughout the surrounding area. One of its main attractions is the Archaeological Museum. In the southeastern part of Bulgaria, along the coast of the Black Sea, you will find the resort town of Tsarevo in a cove 70 kilometres away from Burgas. It is situated in the foothills of the Strandzha Mountain and has quickly grown in popularity over the years for its rich diversity of amenities and sports. The Melnik Pyramids are sandstone natural formations. They are spread in an area of 17 square kilometres among the villages of Melnik, Kurlanov and Rožeň. There are several hundred of these pyramids and unlike those in Egypt, these ones are still changing due to geological composition of the soil as well as the dry Bulgarian climate. You could find such sand pyramids also in other European countries such as Italy, Albania or France. Well, this is an open-air museum situated right in the middle of the country, only 8 kilometres from Gabrovo town. The museum is full of the new buildings in the style of the original townhouses that once stood in Gabrovo and the production facilities that were used here as well. Being the southernmost city in Bulgaria, Zlatograd and its old town is a conservation area with 120 registered buildings and archaeological monuments. 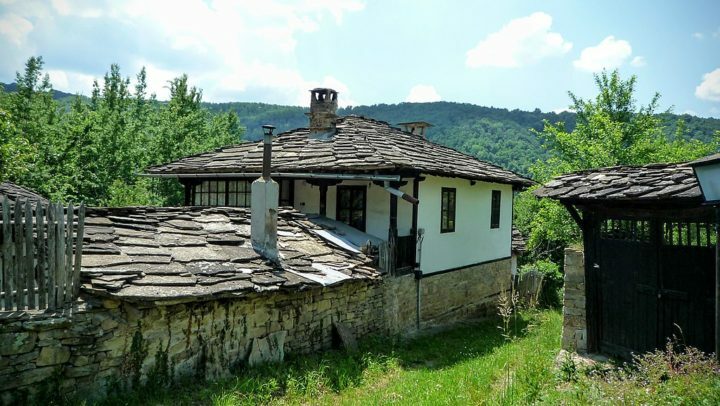 If you wish to experience Greek air in Bulgaria, visit Zlatograd. Walk through its wonderful streets and be amazed of everything you’ll see here. The town will definitely surprise you with its amazing atmosphere! Bojentsi is an old village retaining its original appearance. If you want to see how the Bulgarian villages and life used to look like before, then visiting Bojentsi village is a must! The houses are not only for admiring, you can even stay in one as they offer accommodation here as well! 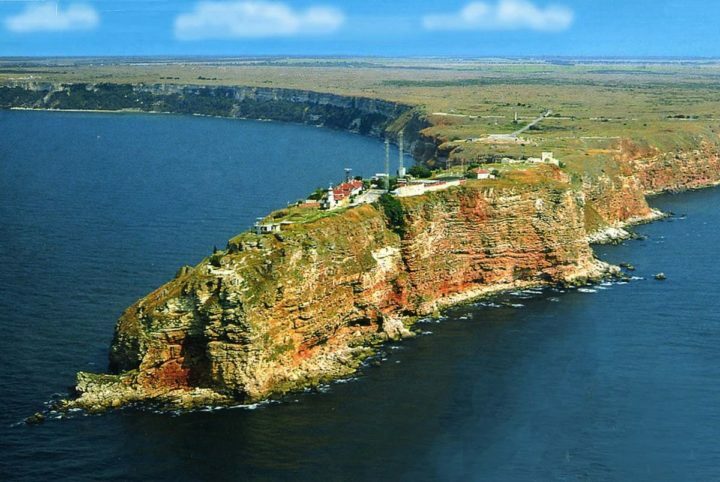 Kaliakra is the Cape on the Black Sea coast in the Dobrich region of Bulgaria. The local cliffs reach a height of 70 meters above sea level, they are mostly made of limestone and its iron content gives them a reddish colour. It is one of the top tourist destinations in Bulgaria, in 1941 it was declared a protected area. These were some of the most beautiful Places to visit in Bulgaria. You will surely visit at least some of them on your Bulgaria holidays. If you think that I have forgotten to add some must-see places here, please let me know below in the comments. Hi. Vratsa gorge is another amazing place in Bulgaria. Thank you for the suggestion! We haven’t had the chance to head there ourselves but we’ll make a note to head to Vratsa next time we’re in Bulgaria and I’m sure we’ll end up adding it to or list! Bulgaria is truly a wonderful part of the world. Not just beaches and ski resorts, Bulgaria is strewn with ancient monuments and megaliths that are steeped in mysticism and intrigue. If you haven’t visited this beautiful country, ensure you do. You’ll be surprised by it’s diversity, in awe of it’s natural beauty and warmed by it’s hospitality. WOW! We are truly amazed how well you have covered almost all of the popular travel destinations in Bulgaria. As Bulgarians, and people who are well aware of the county geographical size, seeing all those places together was quite the reminder how rich our own country is. Nonetheless, as much as we love the popular destinations we find the hidden gems of Bulgaria even more fascinating. If you are ever up to coming back and collecting information and experiences around the unknown treasures of Bulgaria – just drop us a line. We’ll be more than happy to provide you with a detailed list for all the unknown destinations that are worth a visit. We’ll be glad to even join you for some of the trips and also hook you up on a great rental-car deal from our friends (http://www.val-kar.com/en/), as there’s almost no public transport to the places we have in mind. Another great post. Bulgaria is going to be one of my nexy destination! And yes as Paji said you should remove sunny beach and even albena… just resorts around nothing really interesting )). Thanks a lot for your list. Hey, awesome list. I saw most of it as i lived a bit more than a year in bulgaria. Buzludzha definitely deserves to be seen if not for the building (which is definitely unusual for tourist) just for the sight and the location. It feels like being on the top of the country. .. i don t believe that you can make a full list of what have to be visited in bg as i guess even with a full life cycle you ll not have enough time lol. But cap kaliakra, madara, stone forest,…. should be mentioned i guess :). Thank you, Paji, for your tips. They are really nice and I will definitely add them on this list. 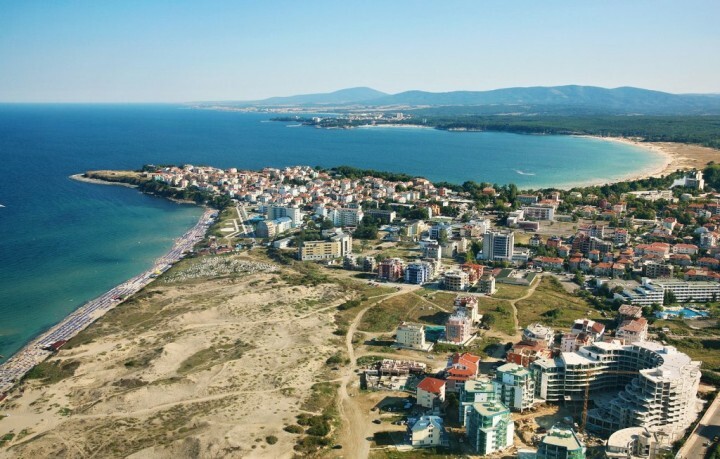 Regarding Sunny Beach, I already received several negative messages but the truth is that this is the largest holiday resort in Bulgaria, and is among the most popular and sought-after resorts of the Black Sea. Furthermore it is Blue Flag site. These are some reasons why this place should also be included here as an inspiration to Bulgaria holidays. Great article on Bulgaria. The one thing that is missing and really shouldn’t be is the Ovech Fortress in the northeastern town of Provadia. It is 50 km away from Varna. Not only is it just a great fortress but the view of the nature nearby and beneath it, the town of Provadia is awesome. Easy to reach by car or can be walked to from the town itself. Have a look on google, many great pics of Ovech Fortress. Wow, that’s true, Valentin, amazing place! Thank you for another great tip, I will add this on the list! Troyan Monastery, Devetashka Cave (near Lovech), Buzludzha near Shipka, Dryanovo Monastery to name but a few! Hi Terri, Devetashka Cave is already on the list, but what I would like to ask is what is so interesting on Buzludzha? That´s a great list, i been to Bulgaria a few times but, i never knew there was that much to see/do there. But Im surprised you have´t added Buzludzha to the list? It’s great that you made this list of interesting places. I have one remark about “17. Rock Tunnel Prohodna” – Prohodna is a cave, not a rock tunnel. If you want to add more beautiful places to your list, I can make some suggestions.